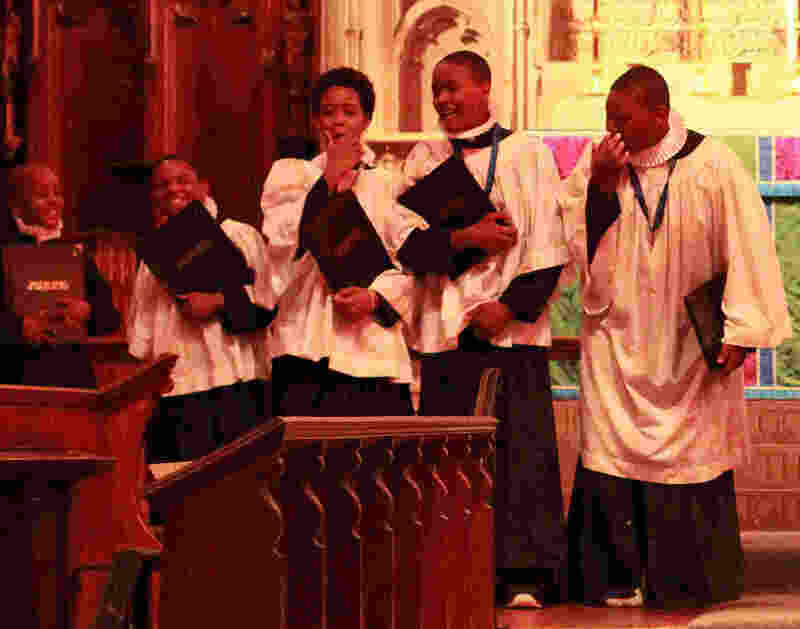 The All Saints� Choir of Men and Boys consists of boys aged 7 to 18 – most of whom live in the Dorchester area – and professional and volunteer singing men from the greater Boston area. The Choir strives to give urban boys a safe place in which to make new friends, experience the uplifting power of great music, discover the value of teamwork and responsibility, and learn musical and life skills that will last them a lifetime. 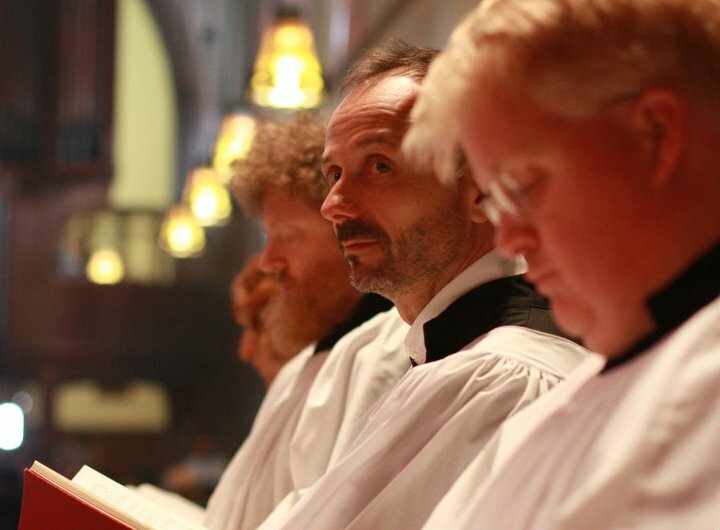 The Choir, modeled on the English Cathedral choral tradition, rehearses twice a week and sings at the 10:00 am Solemn High Mass at All Saints� most Sundays during the school year, featuring the finest in sacred music from Gregorian chant to contemporary sacred music. In addition, it seeks to enrich the life of the greater Boston community through its concerts and recordings. Ethnic and racial diversity is a hallmark of the choir. Recently, the choir developed a partnership with the Harvard Glee Club. In addition to numerous joint performances with the Glee Club at Harvard University, the two choirs have recently launched the Archibald T. Davison Fellowship, a mentoring program in which a Harvard student assists in rehearsals, sings in the choir, and acts as a mentor to the All Saints' choristers. Admission to the choir for boys currently in the second through sixth grades takes place throughout the school year. No prior musical experience or religious affiliation is required. The only requirements are musical aptitude, receptivity to musical training, and a firm commitment of time for rehearsals and services. 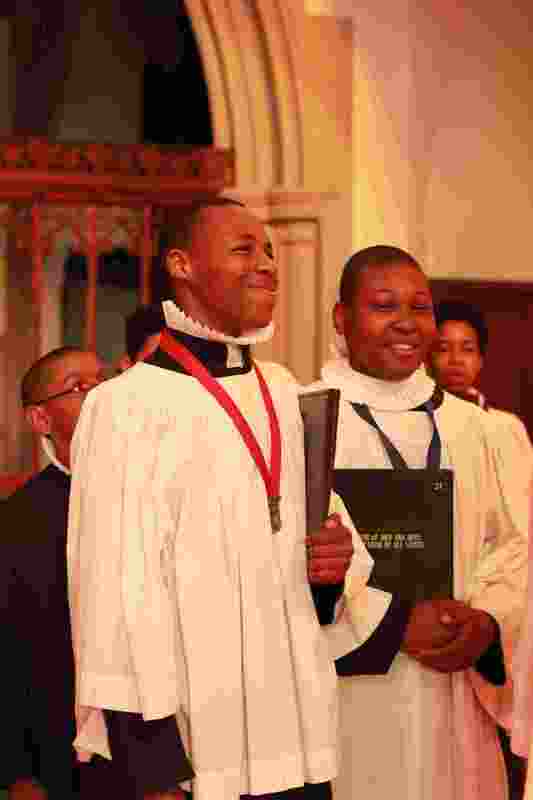 Most of the boys come to the choir without any prior singing experience For more information, please contact Andrew Sheranian, the Organist and Master of Choristers at 617-436-3520, ext. 212, or at organist@allsaints.net. In August of 2010, Andrew Sheranian took up the post of Organist and Master of Choristers at the Parish of All Saints, Ashmont, in Boston. Before starting work in Boston, Mr. Sheranian was employed for seven years as the Organist and Choirmaster at Christ’s Church, Rye, New York, a position which included working with a large semi-professional adult choir, as well as a choir of boys and girls. 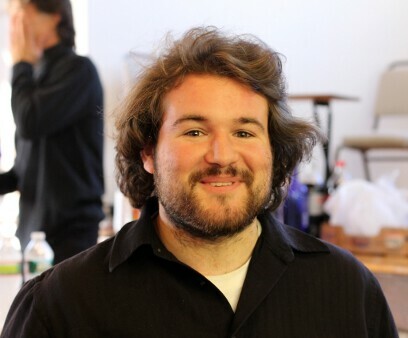 Prior to his appointment in Rye, Mr. Sheranian was enrolled at Yale University through the Institute of Sacred Music, where he completed his Master of Music degree. While enrolled at Yale, Mr. Sheranian was engaged as Fellow in Church Music at Christ Church, New Haven, where he worked with Martin Jean and Robert Lehman. His undergraduate training was completed at the New England Conservatory of Music, under the tutelage of William Porter. As a student in Boston, he worked with Michael Kleinschmidt as Assistant Organist at All Saints, Ashmont. He has given solo recitals at Boston’s Old West and Old South Churches, Busch Hall at Harvard University, St. Mary the Virgin and St. Thomas Church Fifth Avenue in New York City, Woolsey Hall at Yale University, and on Temple Square in Salt Lake City. In February of 2006, Mr. Sheranian undertook a concert tour of Japan, where he played solo recitals at Suntory Hall in Tokyo, and Minato Mirai Hall in Yokohama. This coming season, he will give solo recitals at the Cathedral of the Madeleine in Salt Lake City, the Cathedral of the Incarnation in Garden City, New York, and at the Methuen Memorial Music Hall, Methuen, Massachusetts. 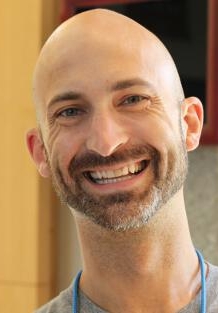 In addition to his church and concert engagements, Mr. Sheranian is involved as a member of the Association of Anglican Musicians, and has served as a Regional Chair of that organization. He is currently serving on the Board of Directors of the Royal School of Church Music in America. You can read Mr. Sheranian's most recent letter to the parish here. Michael Raleigh occupies a new position at All Saints: The Archibald T. Davison Fellowship. 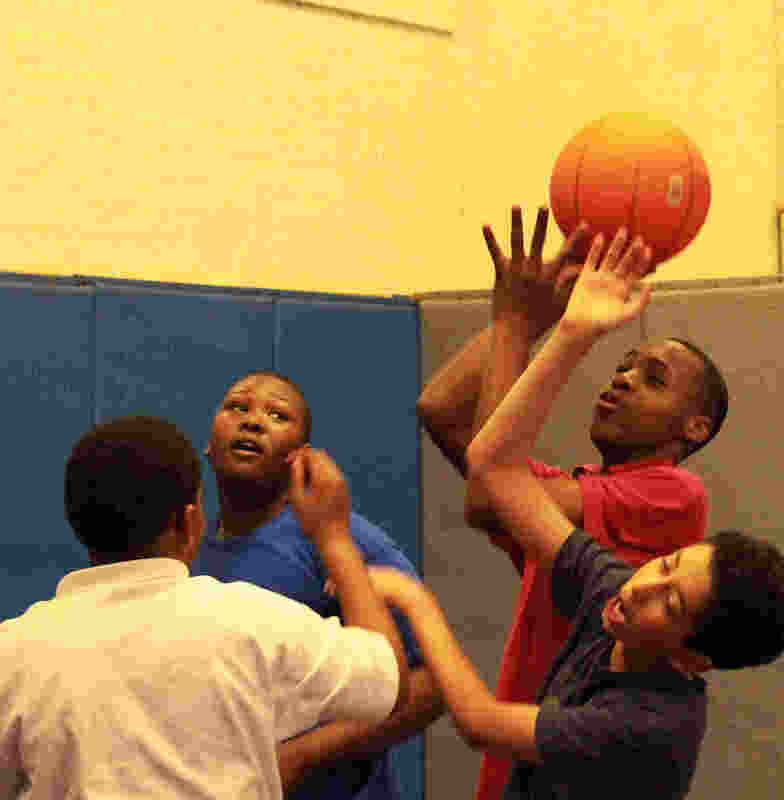 He is a Boston native who grew up in Hyde Park and attended Boston Latin School. He�s currently a sophomore at Harvard College studying music. Michael comes to All Saints on Thursdays to help the boys work on musicianship skills and homework before rehearsal; during rehearsal, he helps things run smoothly, ideally making the Choirmaster�s job easier so the choir can make it through more repertory for Sunday masses. He also sings alto with the choir almost every Sunday and special feast days. Michael has played piano for 10 years, percussion for 6 years, and has studied voice off and on for 5 years, though he has been singing since childhood. He studied jazz piano at Berklee College of Music in high school through the City Music program and the Berklee five week summer program. To his surprise, his current interests centre around Renaissance and Baroque vocal music and he is currently studying voice as a countertenor with tenor Charley Blandy. At Harvard, Michael sings in the Harvard Glee Club, conducts the Holden Chamber Singers, and plays snare drum and cymbals with the Harvard University Band. He has also managed the Harvard Summer Chorus and has sung with Harvard Glee Club Lite, a pop music a cappella subset of the Glee Club. Born in Reading in the United Kingdom, Christian Haigh was first introduced to the organ during his time as a boy chorister at Christ Church Cathedral, Oxford. Christian continued his studies as a Music, HSBC and Choral Scholar at Tonbridge School. 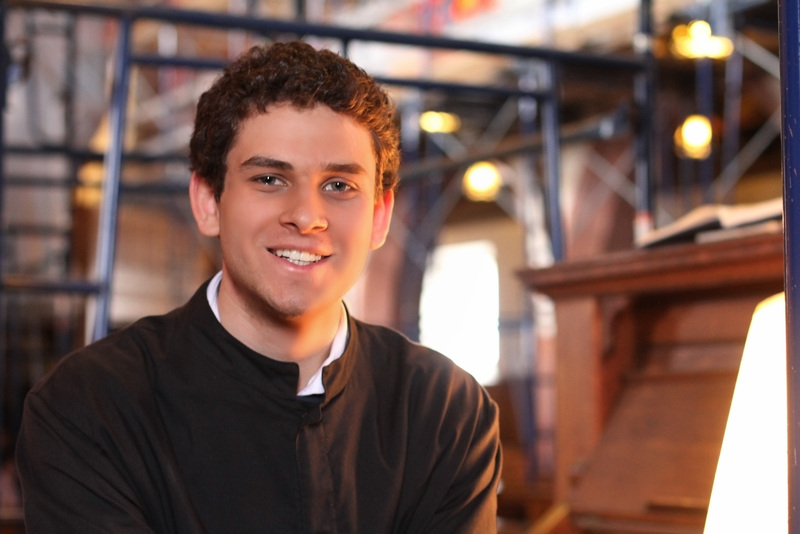 During the 2012-2013 academic year, Christian spent a gap year, first for a term as Organ Scholar at Saint Thomas' Church Fifth Avenue, in New York City (with John Scott), and after that for a term as Organ Scholar of St Paul's Cathedral, Melbourne, Australia. During his time in Australia, Christian performed alongside groups such as the Australian Boys' Choir and The Vocal Consort, and has made two recordings for the Organ Historical Trust of Australia. He performed several recitals in both Melbourne and Sydney, including venues such as St Paul's Cathedral (Melbourne), St Michael's Uniting Church (Melbourne), and St Andrew's (Sydney). His trip also included a performance of selections from Morten Lauridsen's Lux Aeterna with Morgan State University Choir and the Royal Philharmonic Choir at 24 hours' notice. Christian has played various recitals in England, including recitals at Winchester and Coventry Cathedral, St Mary's Church (Streatley), Minster Church of St Mary the Virgin, St Mary's Butts (Reading), and The Guild Church of St Lawrence Jewry (London). Christian also performed a recital including the Suite by Maurice Duruflé at St. Thomas Fifth Avenue (New York) and gave a performance in South Africa while on a school exchange there. Last summer Christian performed at the Royal Albert Hall in Nottingham. Besides playing the organ, Christian played clarinet in his school's symphony orchestra, sang in the chapel choir, and accompanied three musicals. Christian is currently an undergraduate at Harvard University and will be spending winter break performing in the Bach Institute for Emmanuel Music. The Friends of Music at All Saints exists to generate financial support for and public awareness of the music program of All Saints, Ashmont, and to preserve and encourage the unique tradition represented by the Choir of Men and Boys. Through fund raising, fellowship, communication, and logistical assistance we strive to support the work of the Choirmaster and Choirs, and to provide opportunities for the alumni, past and current parents, and all who value this program to participate in ensuring its continued success. The Friends of Music assist in putting on the annual Shrove Tuesday Pancake Supper as well as conducting occasional car washes. They also volunteer to feed the boys between services and they assist as chaperones on outings. Please contact the Choirmaster at at 617-436-3520, ext. 212, or at organist@allsaints.net if you would like to help with this ministry. Ashmont Hill Chamber Music. is a community-based organization founded in 1985 to provide an accessible and affordable concert series for the residents of Dorchester and its surrounding communities, to create new audiences for chamber music, and to strengthen the sense of community among the audience, volunteers, and musicians who come together at each concert. In 2011, AHCM achieved its 25th season of presenting varied programs balancing innovative works, some never before or rarely performed, with traditional classic chamber music, both vocal and instrumental. Boston City Singers� mission is to provide children and young people with extraordinary choral music experiences, regardless of a child�s musical background or socio-economic circumstances, which lead to informed, expressive, and empowering performances. Boston City Singers teaches young singers to learn and perform a dynamic, distinctive and challenging repertoire, supporting the Boston community's rich artistic diversity by performing in a variety of settings and for diverse audiences.